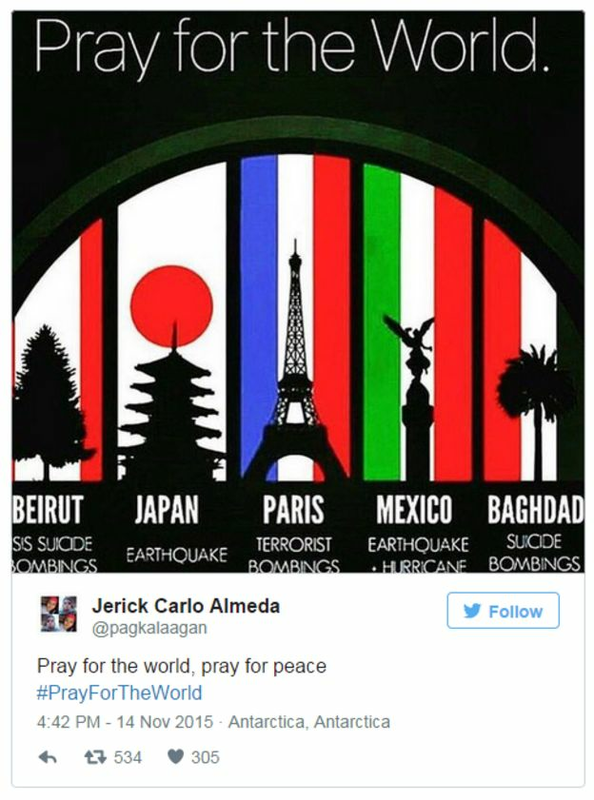 I am still in mourning over the worldwide terror attacks of last week. I grieve for the families who lost someone in the violence. I grieve for a sense of innocence lost. And I am afraid. ISIS strikes fear into my heart. A militant organization that wants to kill everyone who is different from them, no questions asked, seems like a force of unconquerable evil. How can you reason with such a juggernaut of hate? I don’t enjoy talking about politics, but somehow worldwide bombings of civilians seem to fit in a different category. And while I can’t pretend to understand all the politics behind ISIS, I have done some reading since the terror attacks. This extremist group is sweeping through parts of Syria and Iraq, killing anyone they believe to be an infidel or an apostate from their brand of Islam. And that includes lots of other Muslims. According to some sources, over 220,000 people have been killed in Syria to date, and 12 million more are refugees. Families. Children who have never known a world at peace. Last week’s attacks raised the question of where these people can go. Several world leaders are stepping forward to offer them refuge. And in the midst of my grief for the victims of last week’s terror attacks, I think what grieves me most is the way I see some people reacting to the question of these Syrian refugees. Political figures who promote the complete and unconditional closing of American borders are the most visible. But we on the ground are part of it too. Last weekend, many people overlaid red, white, and blue stripes on their Facebook profile pictures to show solidarity with France. I did it too; I think it’s a lovely symbol of compassion. But this week, some of those same striped-profile-picture people are campaigning to completely ban Syrian refugees from entering the United States. Homeless civilians fleeing from the violence of ISIS. Families, women, children. Some more vocal campaigners have even gone so far as to label all Muslims or all Syrians as terrorists. There’s so much hate. Prejudice. Cruelty. Revenge. And the reason for it all? Fear. Fear that what happened in Paris could happen here. Fear that there may be terrorists mixed in with fleeing Syrian refugees. Perhaps, deep down, a fundamental fear of people who are different. I’m afraid too. My knee-jerk reaction is to want to hide under the covers, let the rest of the world deal with its terrorists, keep them away from me and mine and everything will be okay. But in a conversation with my brother over the weekend, I discovered one of the reasons underlying my love of dystopian literature. If you’ve hung around this blog a while, you know it’s a favorite genre of mine. I discuss it with my students frequently. I’ve always found it thought-provoking. 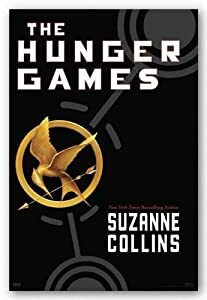 The Hunger Games: The Capitol’s fear of a second political uprising leads them to exact a yearly tribute of two teenagers from every district (Capitol excluded) to die on public television. Fahrenheit 451: The nation’s fear of unhappiness from the ideas in books leads to forced federal censorship, the banning of free speech, and a society based on mindless entertainment. The Giver: The society’s fear of the famines and wars of the past leads to the systematic elimination of diversity, memory, and choice, ultimately leading to a community without love. In each book, the dystopian (literally: bad land) setting arises because a climate of fear leads the society to make sweepingly inhumane choices: gladiator games, censorship, euthanizing society’s weak and helpless. Today, in America, we have a unique opportunity to build our own dystopia. We can certainly let hate dictate our actions toward innocent people fleeing violence. (Side note: hate and caution aren’t synonymous. I’m all in favor of background checks and security screenings for those applying to enter the United States, from Syria or anywhere else). But if we shut out Syrian refugees completely, the game is already over. Fear wins. ISIS wins. The juggernaut of hate will have successfully manipulated us into playing its game. The Hunger Games: Katniss volunteers for the Hunger Games, sacrificing herself out of love for her sister. 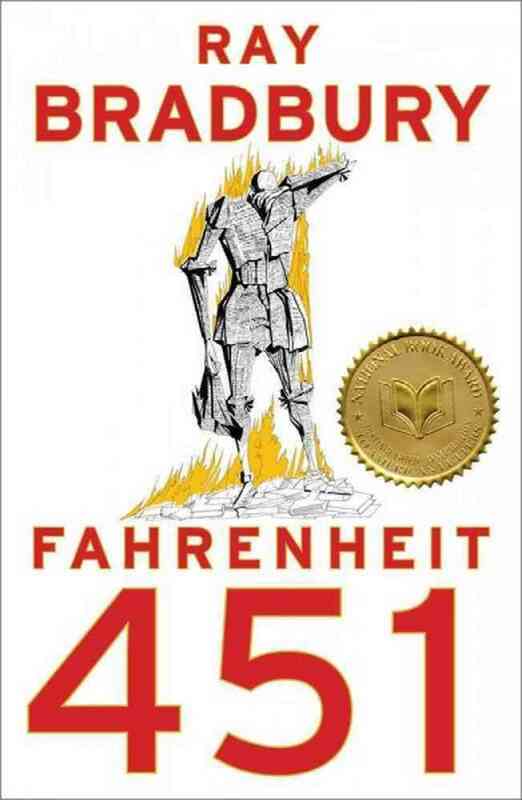 Fahrenheit 451: Guy Montag sacrifices his home and his job to rescue, hide, memorize, and share books because he believes in the power of ideas to heal a society. 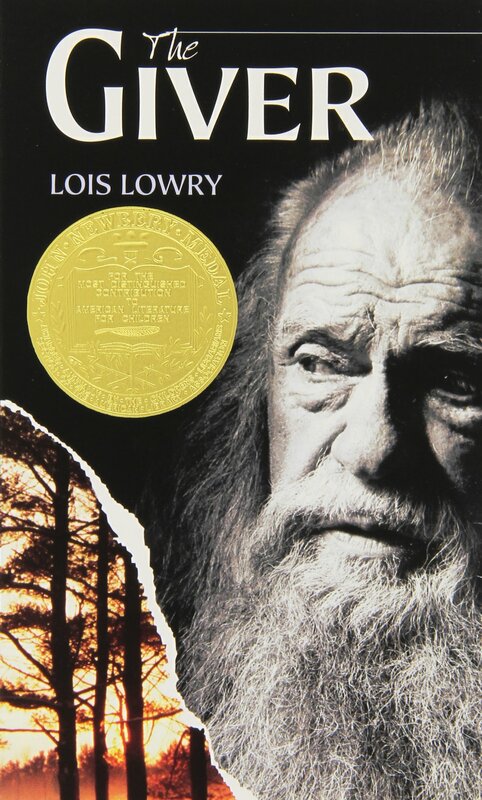 The Giver: Jonas absorbs and shares memories, ultimately sacrificing his place in the community to give his society a chance to choose again and love again. Stand against the fear. Combat hate with compassion. Be a voice for light and love this week.